Story time sessions with a twist! 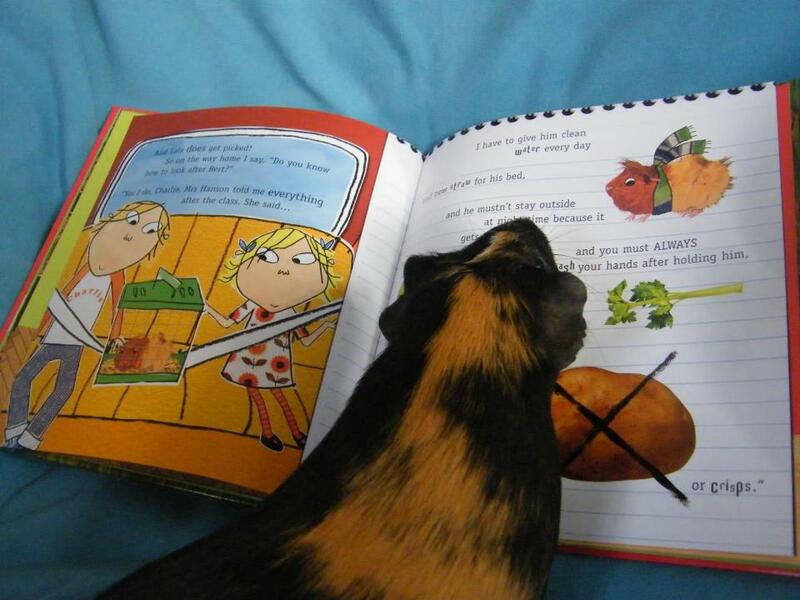 Lion Learners will be running a one hour animal handling and storytime session at Coalville Libray at 2.30pm. Fun for all ages! Contact Coalville Library to book.